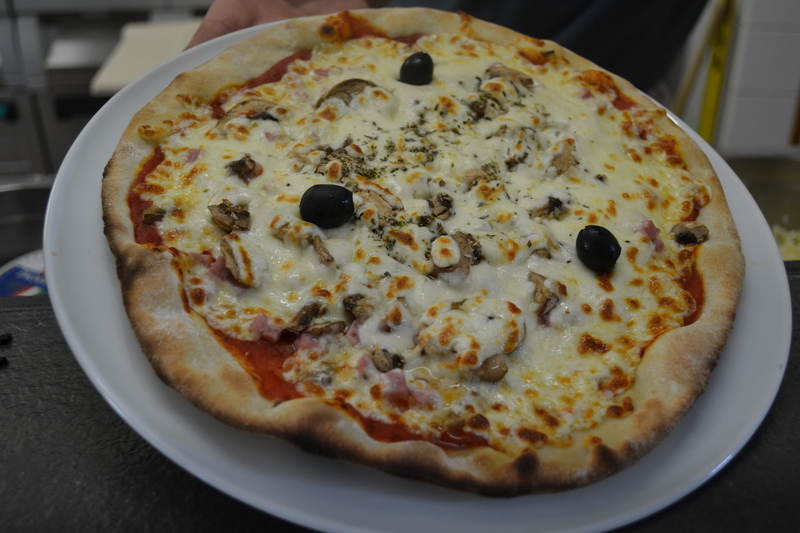 LE JARDIN à l'italienne also provide a pizza take-away service. * However, we reserve the right to refuse a command based on the customer traffic in our restaurant. 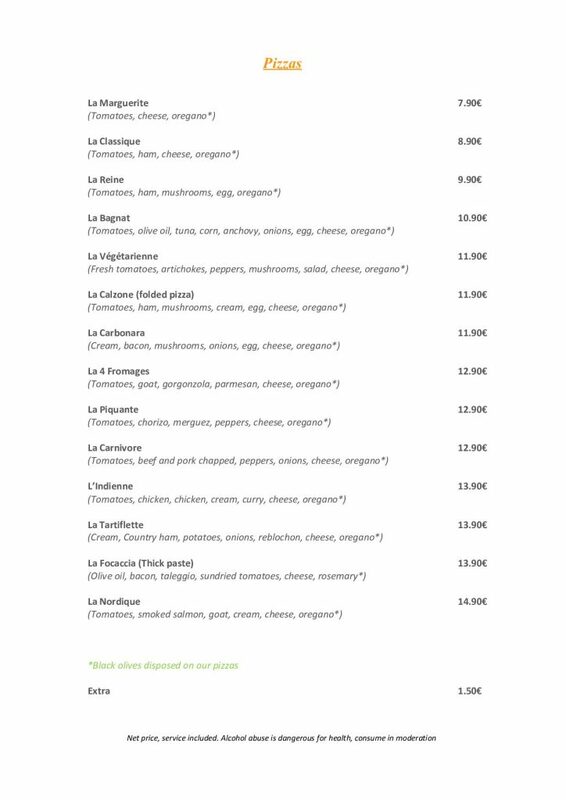 You can directly consult our menu of takeaway for pizzas below.